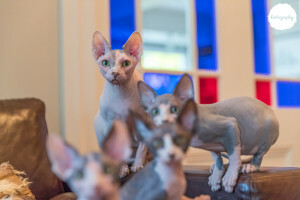 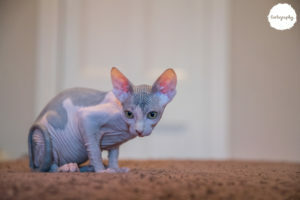 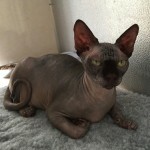 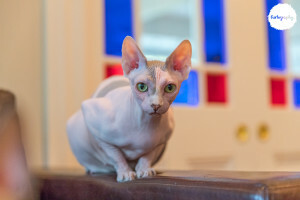 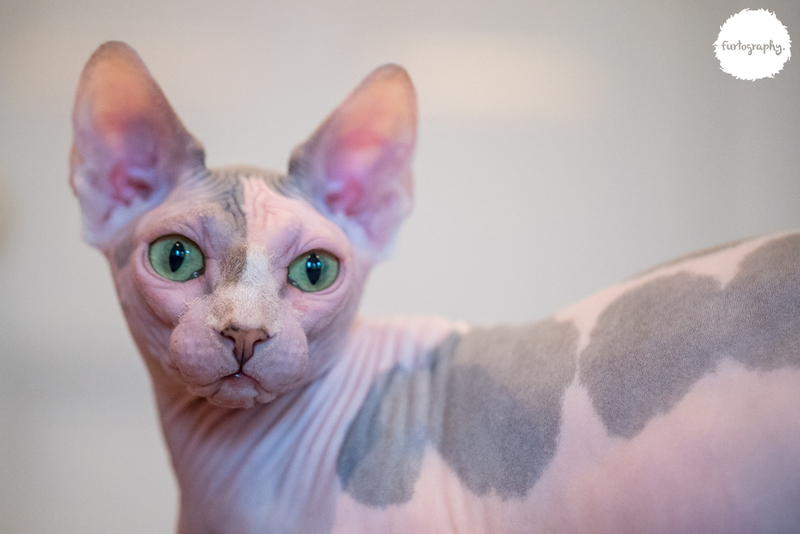 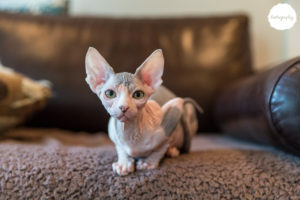 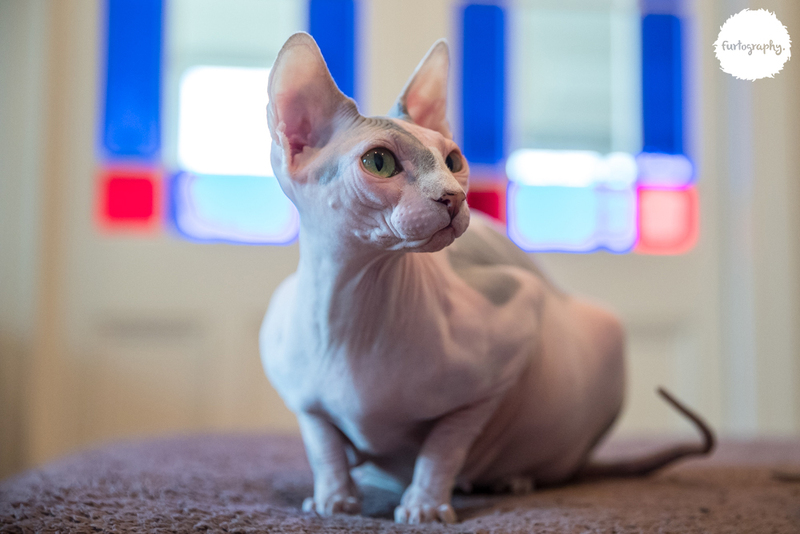 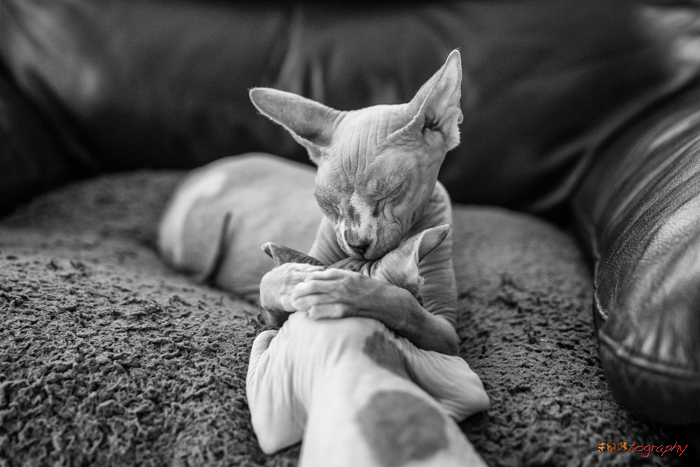 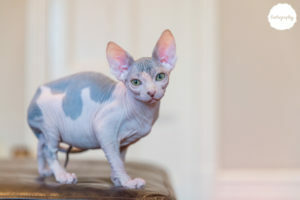 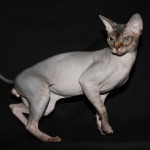 Our foundation breeding cats have been imported from fantastic quality award winning lines from the U.K. & the U.S. Their bloodlines originate from Russia, the U.K. and the U.S.
Ojay arrived in NZ from the UK in February 2019. 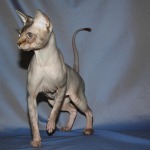 His sire is from Merloni cattery Russia, and dam from Gatodouro cattery UK. 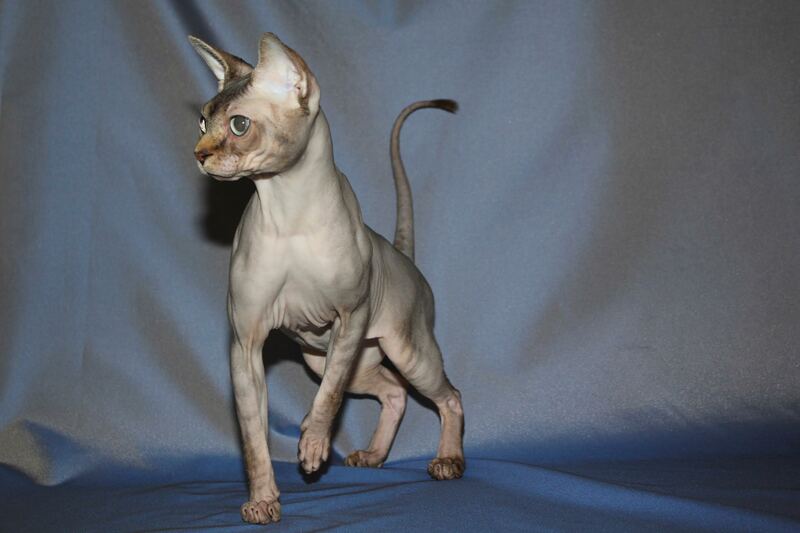 Thank you to Jelena from Gatodouro for this gorgeous natured boy. Our breeding cats are tested every 6 -12 months for HCM at Veterinary Specialist Group or Animal Referral Centre in Auckland. 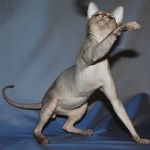 All breeding cats are DNA tested for CMS (congenital myasthenic syndrome), coat colour panel & blood type through UC Davis, CA, USA. 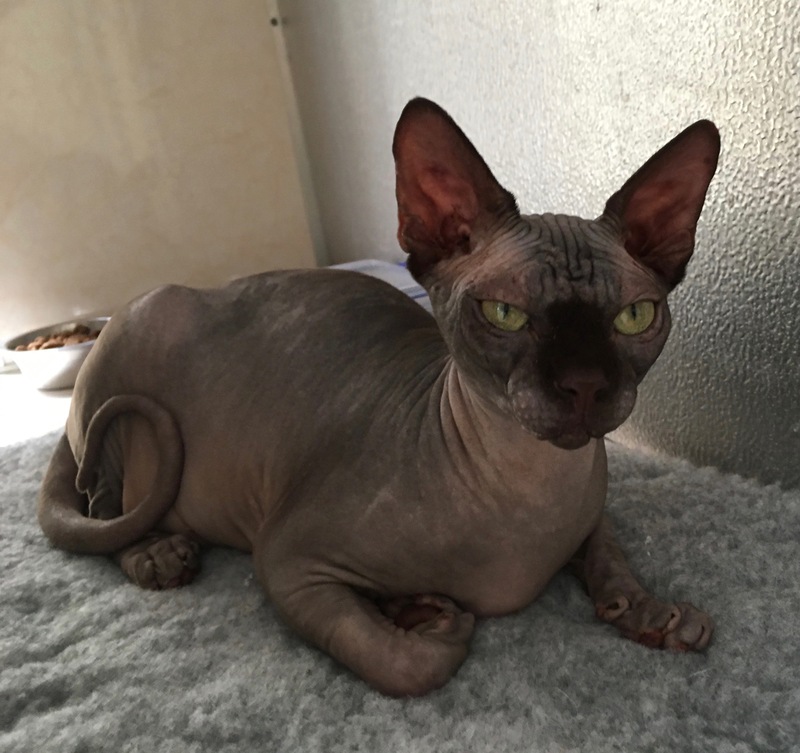 Sharyn has a Diploma in Veterinary Nursing (with merit) and has worked in veterinary specialist practice for over a decade, and values the health of her cats and kittens very highly. 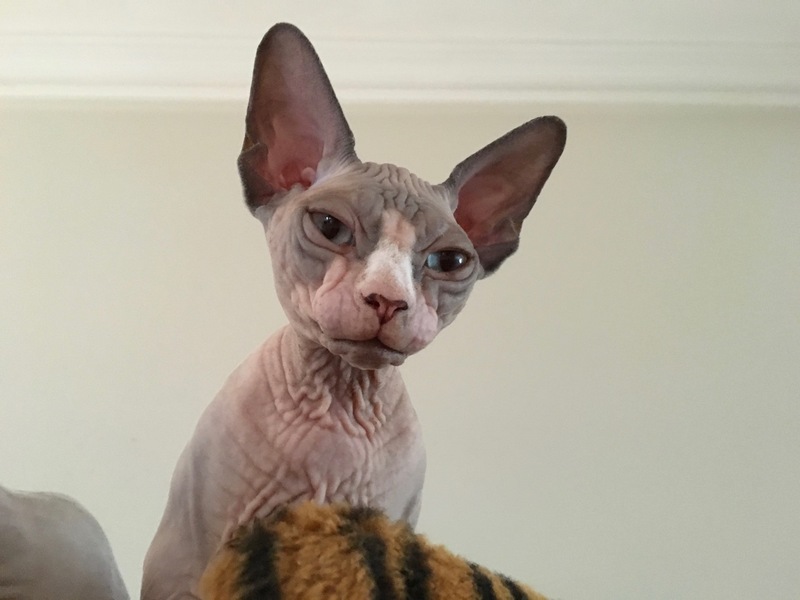 Sharyn works part time from home so is home most of the day to spend time with the mums and kittens therefore the kittens are well socialised. 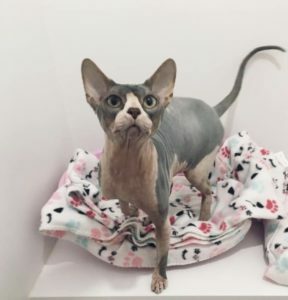 Ninavetta Pure Future (Elton) – HCM scanned clear November 2016 @ Animal Referral Centre, Auckland. 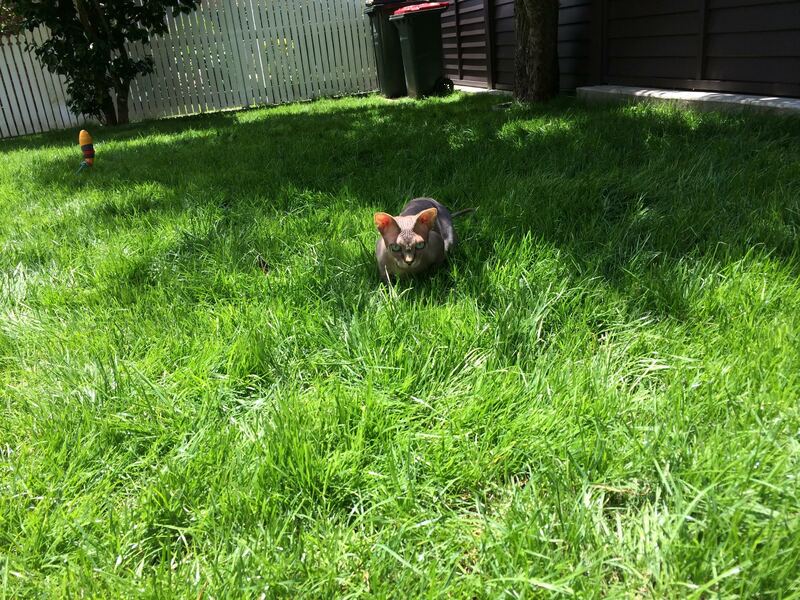 May 2016, November 2015, April 2015, October 2014, April 2014 @ Veterinary Specialist Group, Auckland. 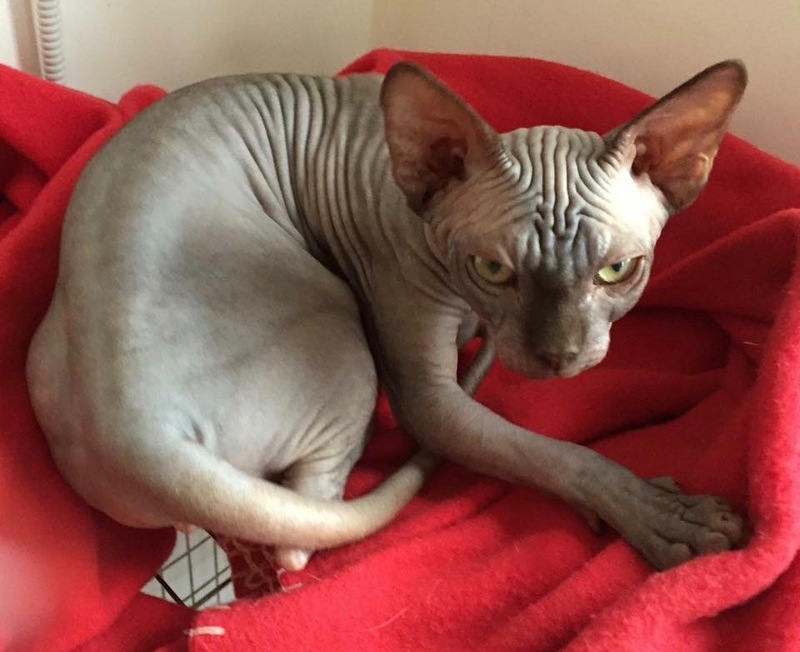 Sheldon arrived in New Zealand from the UK in February 2016. He was born and bred in Russia, then moved to the UK as a kitten. 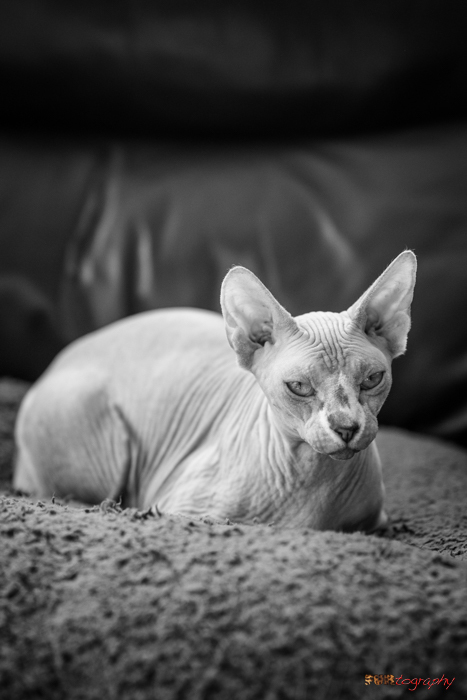 Isida Sheldon – HCM scanned clear @ Animal Referral Centre, Auckland, February 2017. 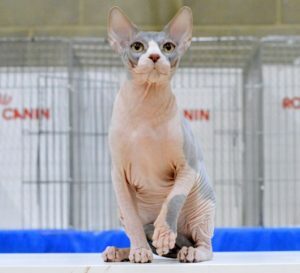 HCM scanned clear January 2016, November 2014 in UK. 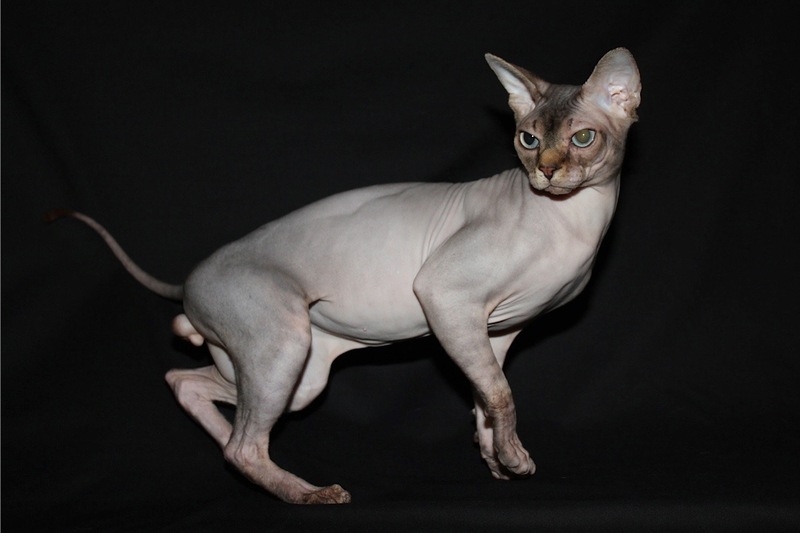 SilDGrCh Ninavetta Nazma Hero (UK), our foundation stud. 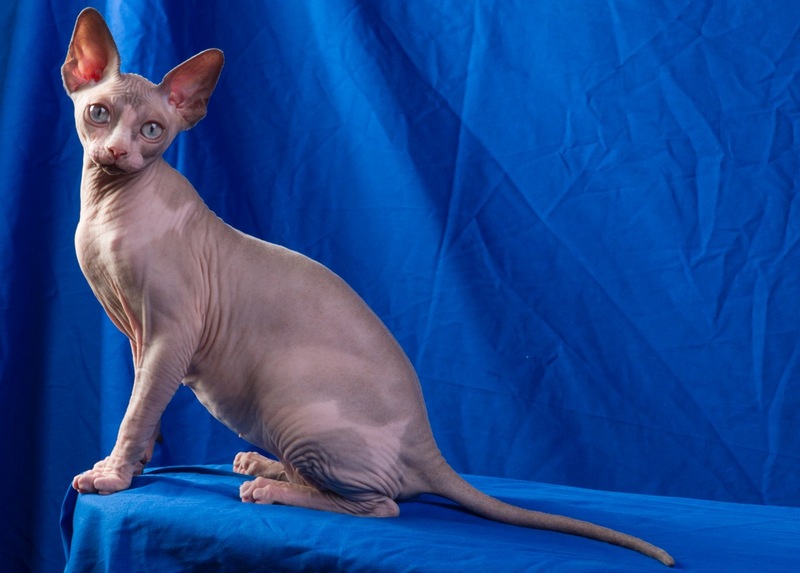 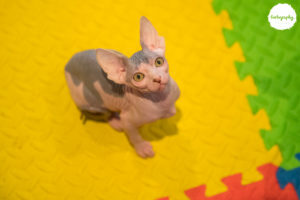 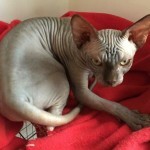 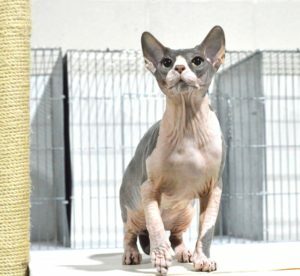 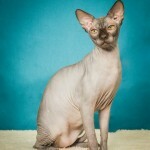 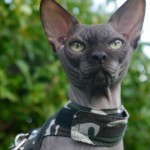 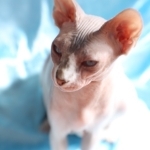 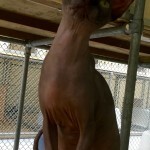 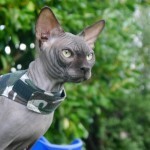 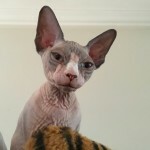 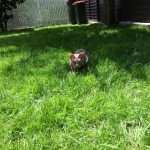 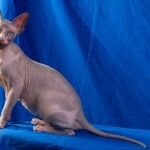 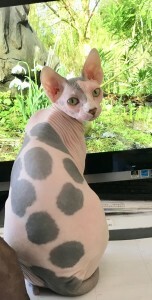 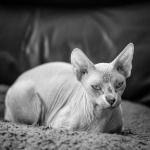 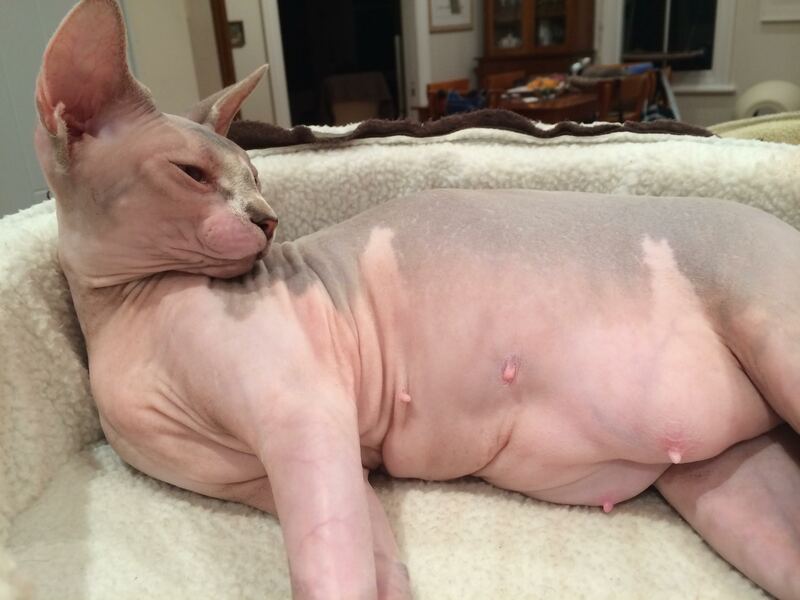 Ninavetta Nazma Hero top Sphynx in New Zealand for 2012!!!! Supreme Double Grand Champion NW KW BW – Highest scoring exhibit!!!! 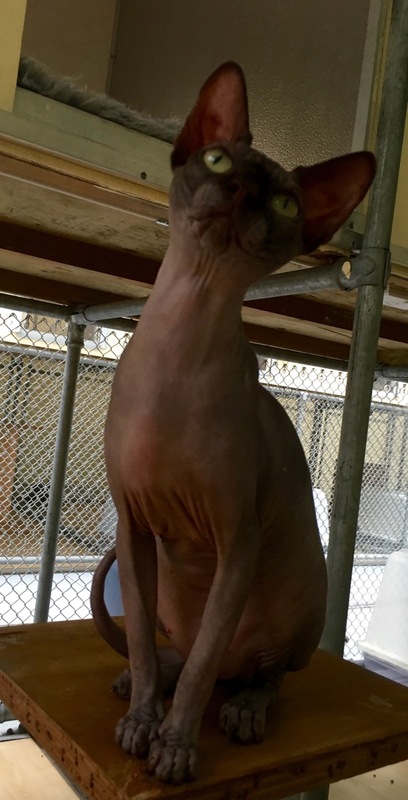 Naked Valley (Raquel) – HCM scanned clear April 2018, November 2015, October 2014, September 2013 @ Veterinary Specialist Group, Auckland, May 2012 @ Veterinary Specialists, Utah, USA. 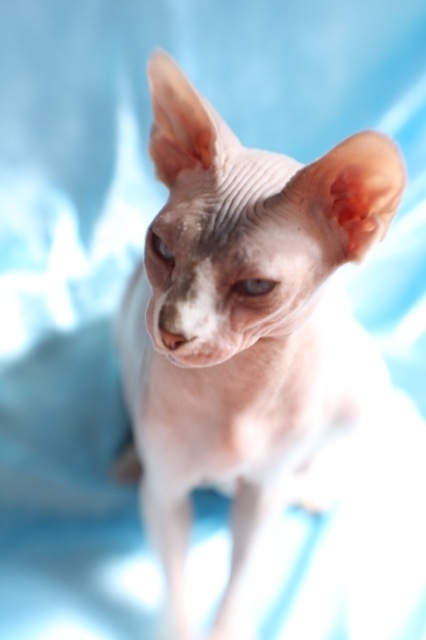 Ninavetta Aurora Purrealis (Indy) – HCM scanned clear May 2016 @ Veterinary Specialist Group, Auckland. Fuzzoff Mia Fur Won’t Grow – HCM scanned clear November 2016 @ Veterinary Specialist Group, Auckland.